Hello. 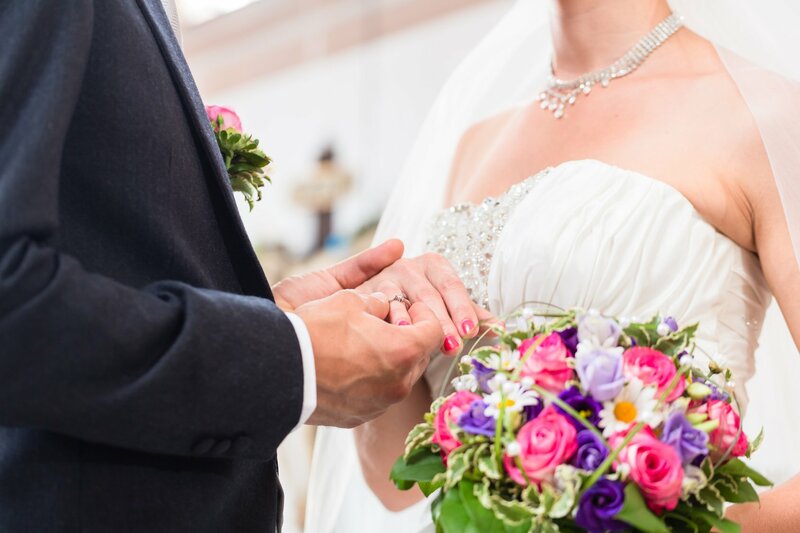 My name is Jackie Lee and I am the English speaking Celebrant in Lanzarote, providing wedding blessings in Lanzarote, renewals of vows, baby naming ceremonies and more. I have lived here for many years, and aside from my involvement in charity work, I have found that being a Celebrant is the most rewarding job I have ever had. The skills and experience I have built up over the years have enabled me to provide you with the perfect wording for your ceremony and to create an atmosphere on the day that is truly memorable for you and your guests. A ceremony for couples that are unable, or wish not to, enter into a legal marriage. A commitment ceremony may be the answer. A wonderful way to celebrate or reconfirm your commitment to each other. Often tied in with a notable wedding anniversary of event. A lovely alternative to a Christening, Baby Naming Ceremonies are a beautiful and unique way to welcome your new child into the world.